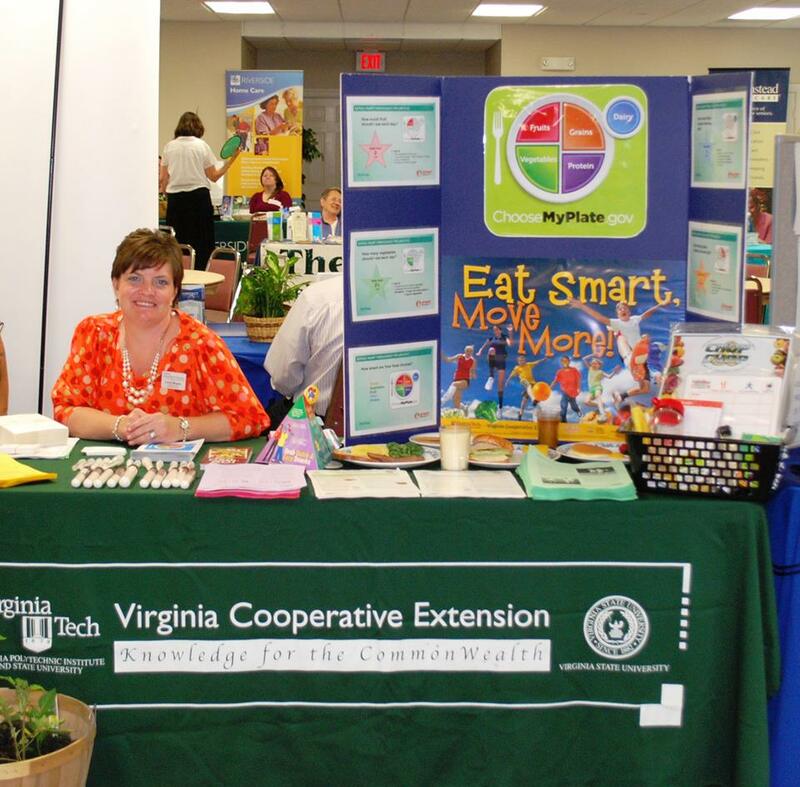 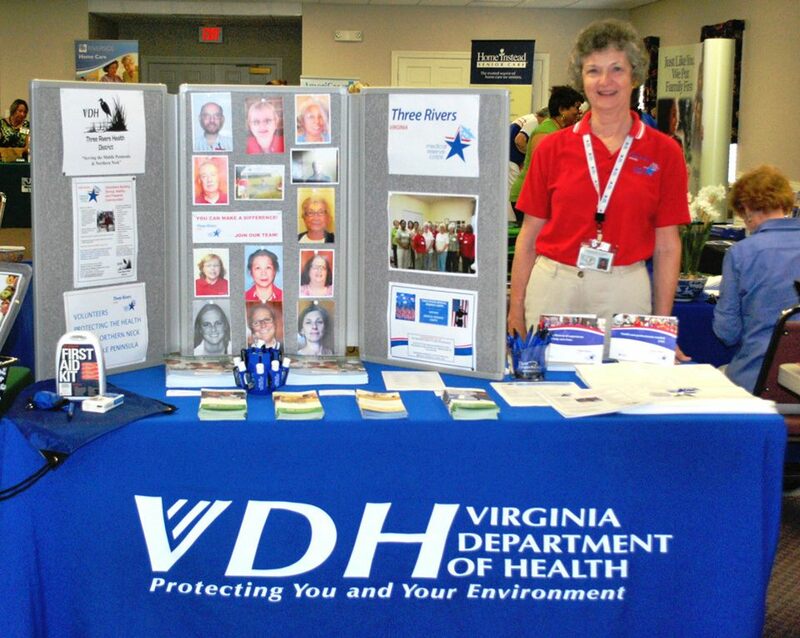 Health & Safety Fair Success! 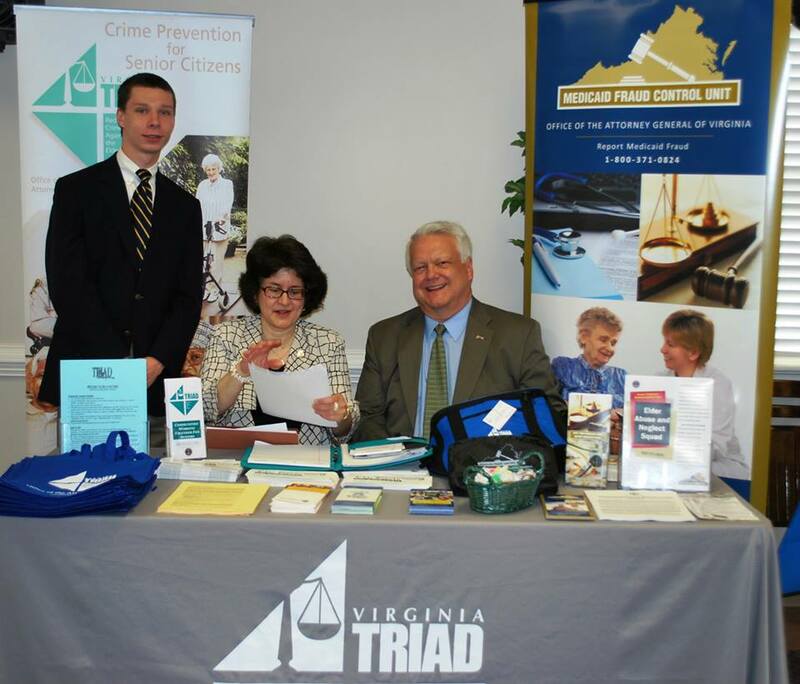 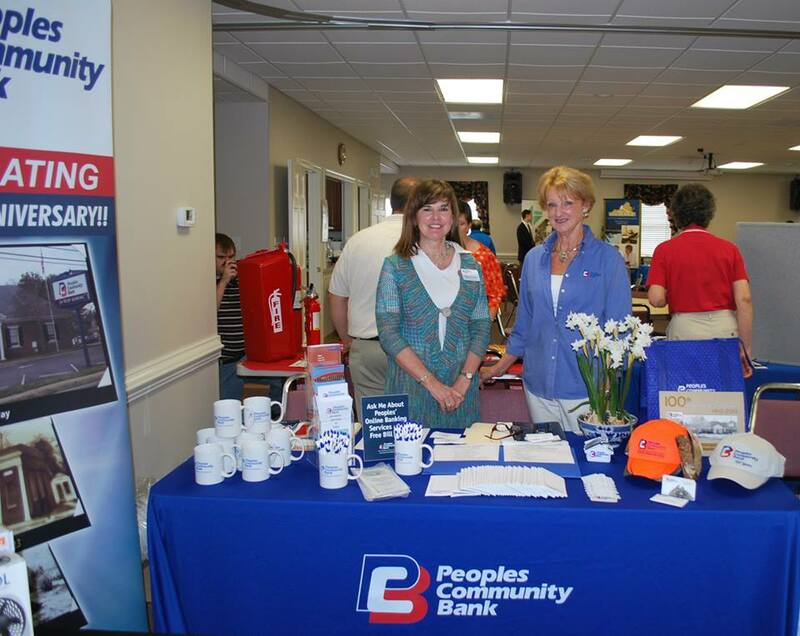 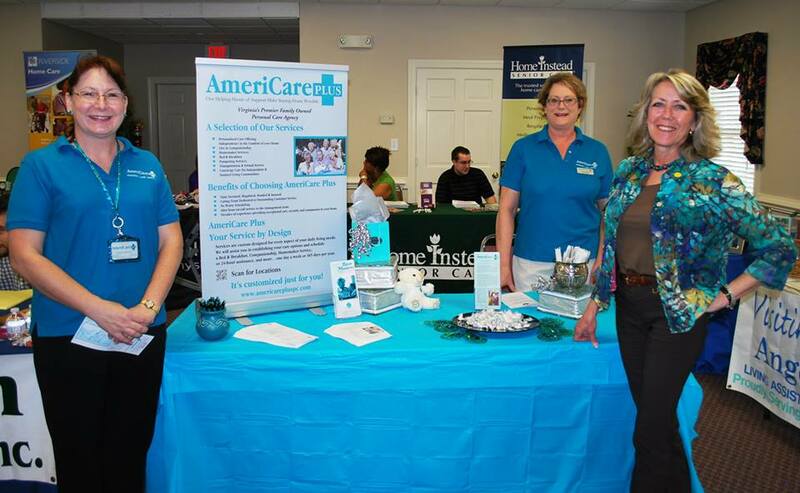 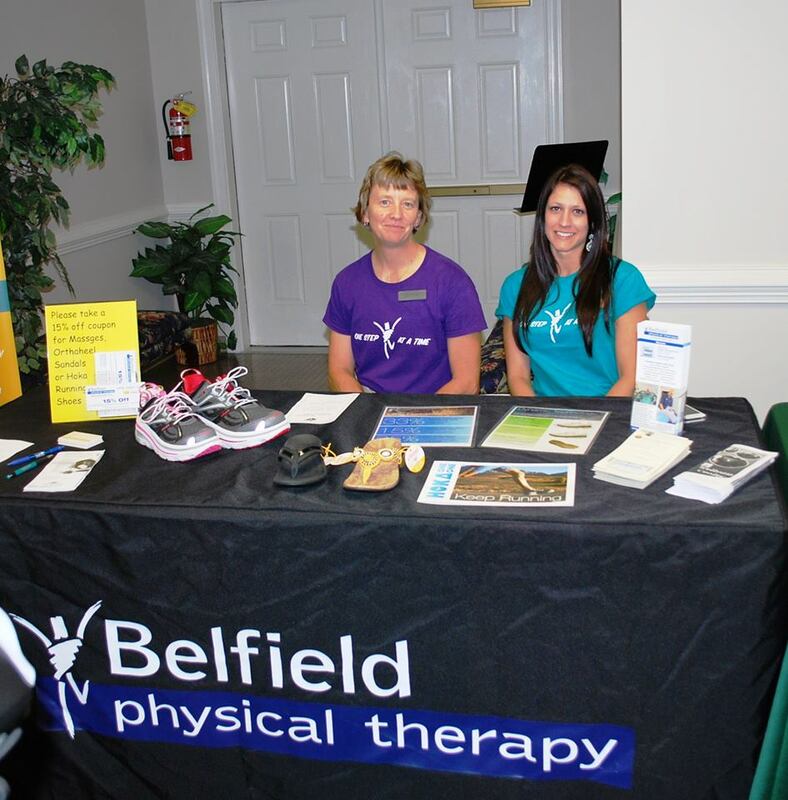 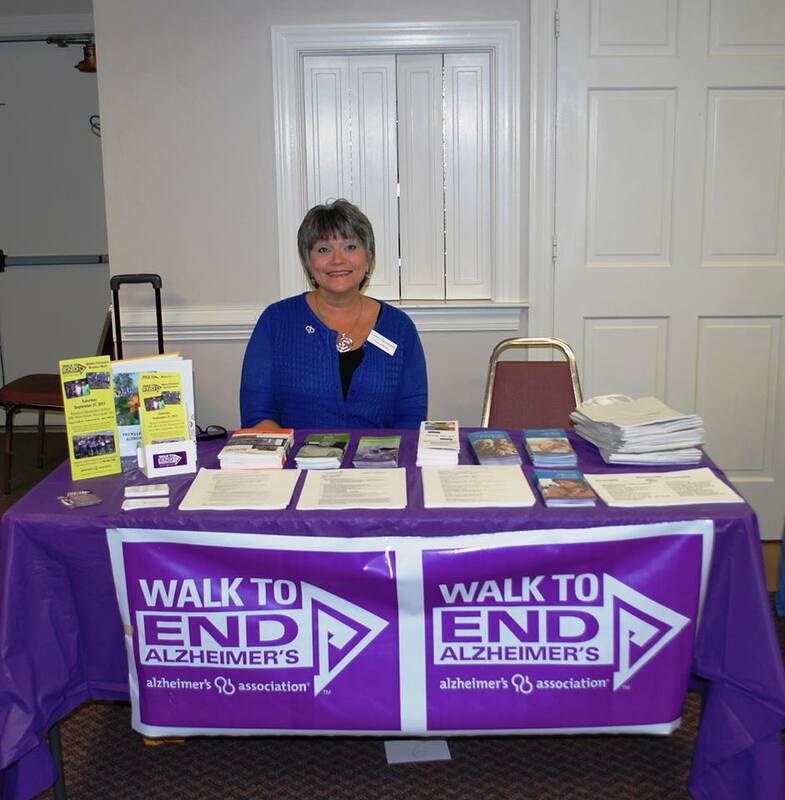 The 1st Annual Warsaw/Richmond County Triad Health & Safety Fair was held on Tuesday May 21, 2013 at Cobham Park Baptist Church. 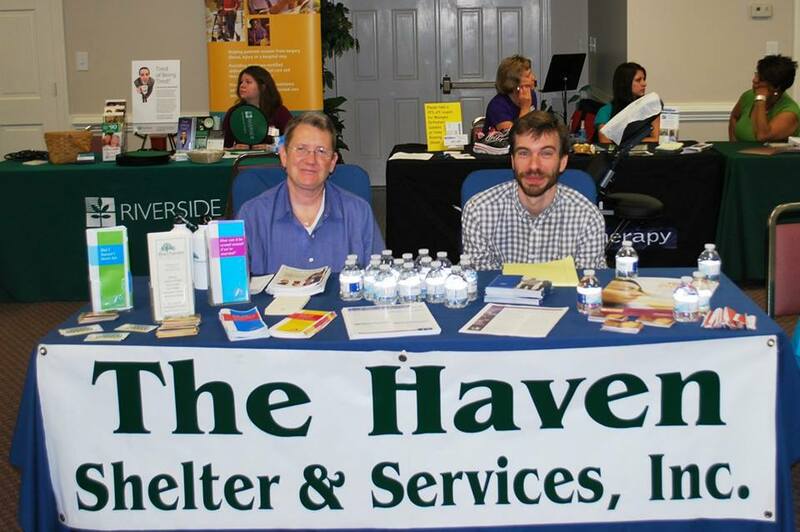 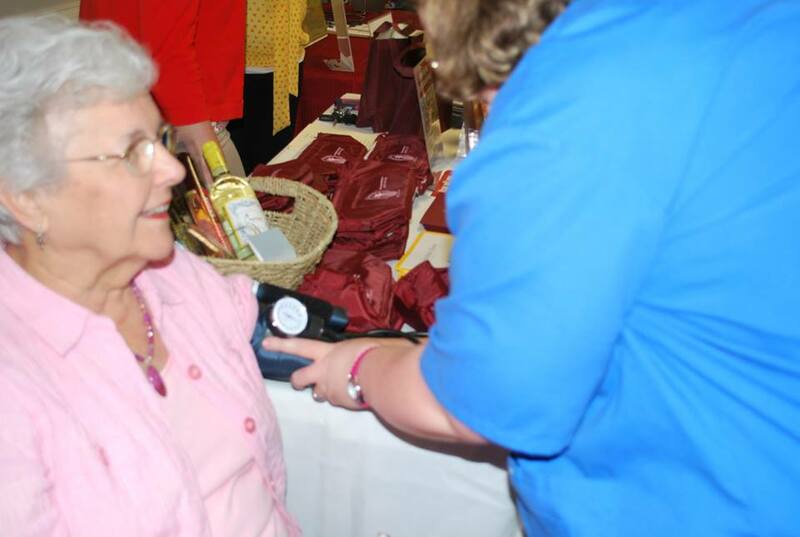 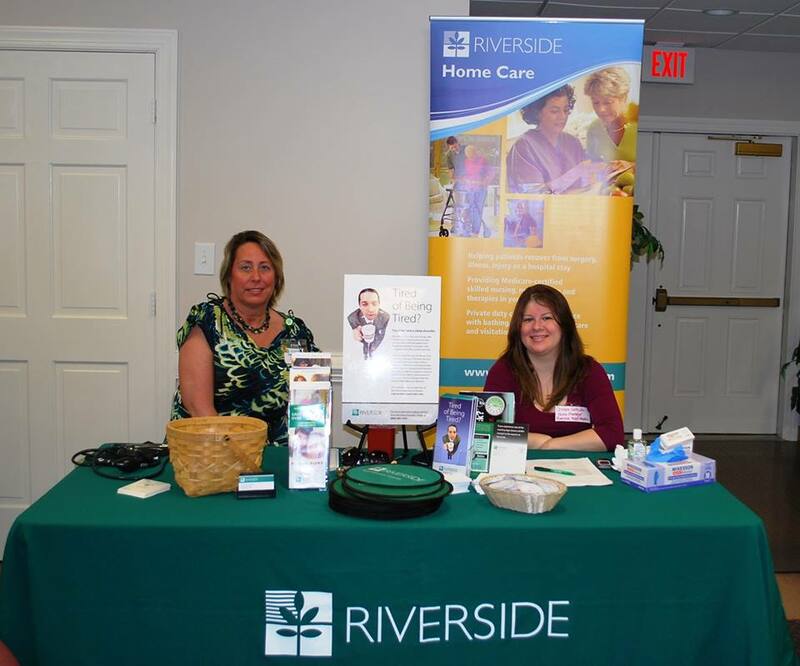 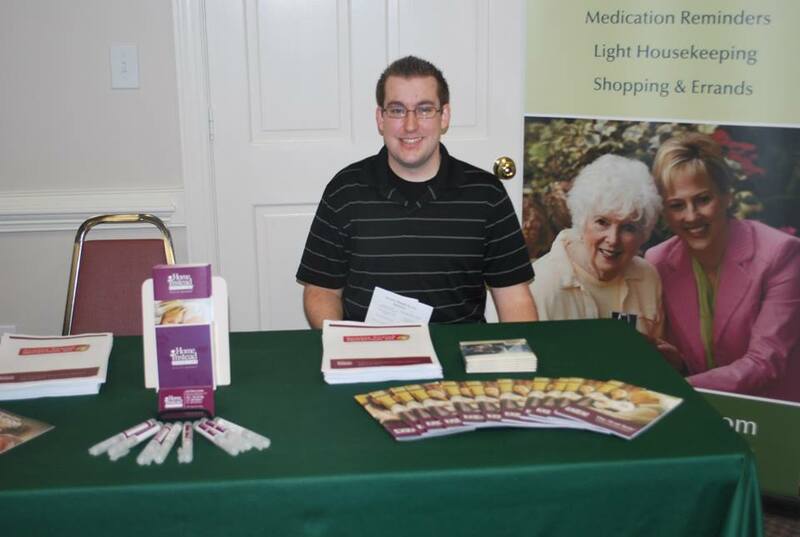 Over 30 vendors participated in this inaugural event, all dedicated to keeping area seniors healthy and safe. 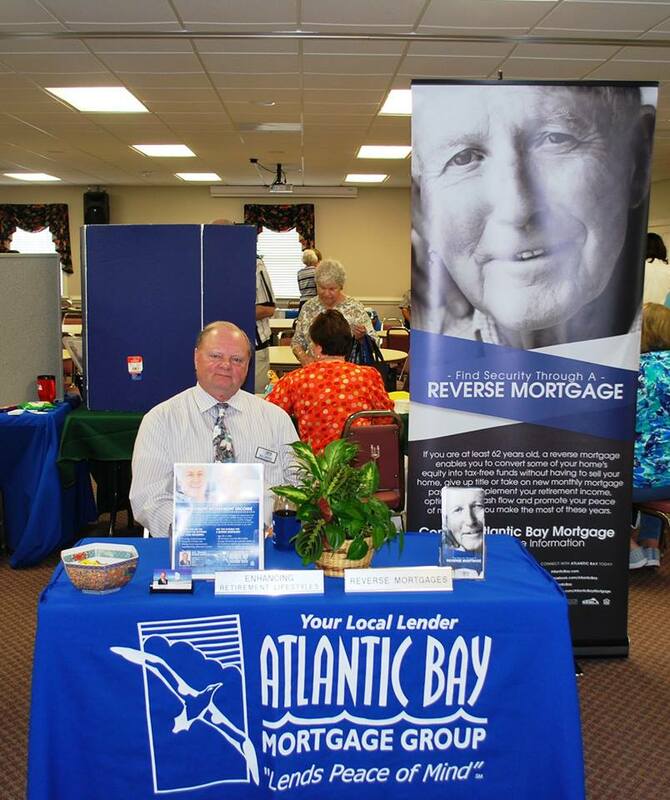 Photos from the event, as well as links to several vendors’ websites can be found below. 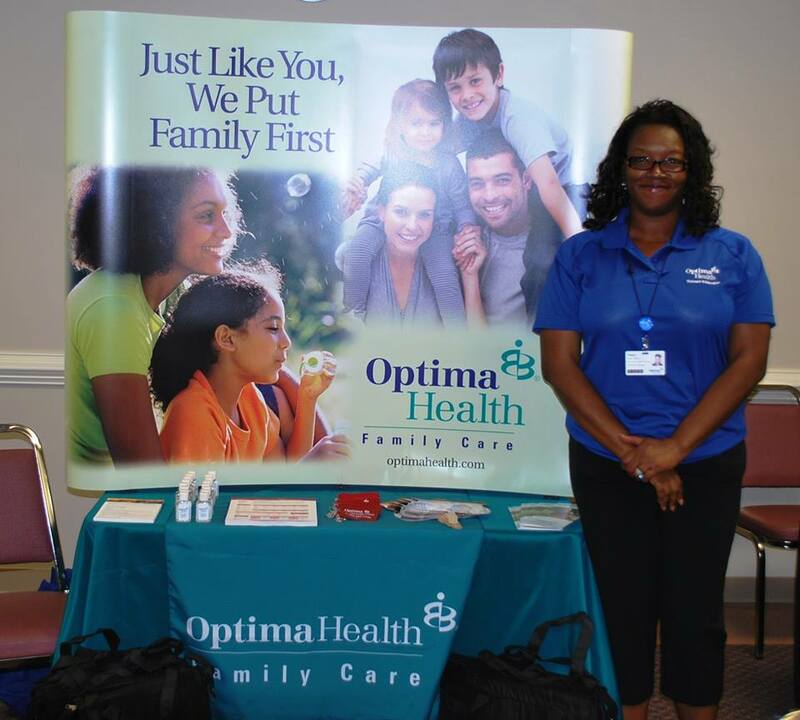 We had a wonderful Health and Safety Fair with great vendor participation. 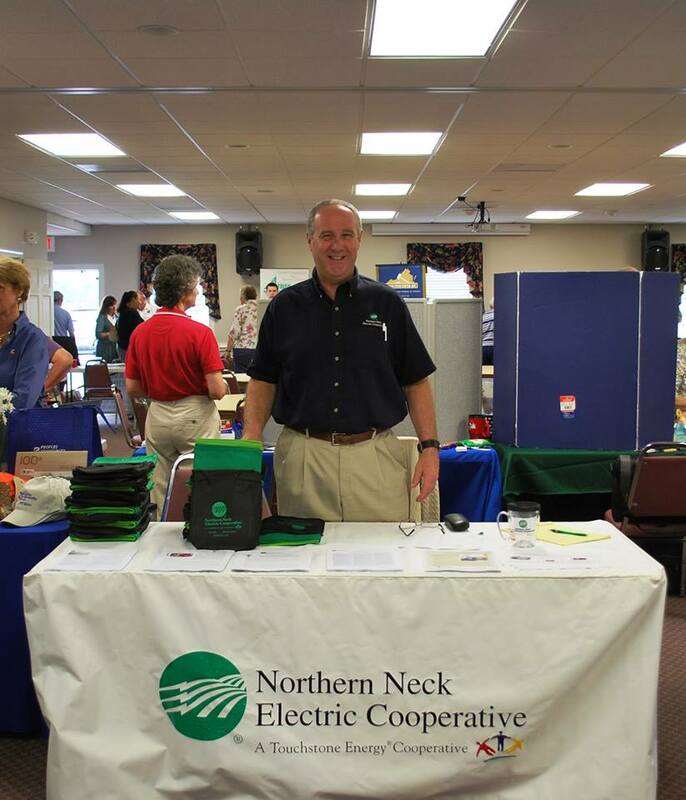 We look forward to next year’s Fair! 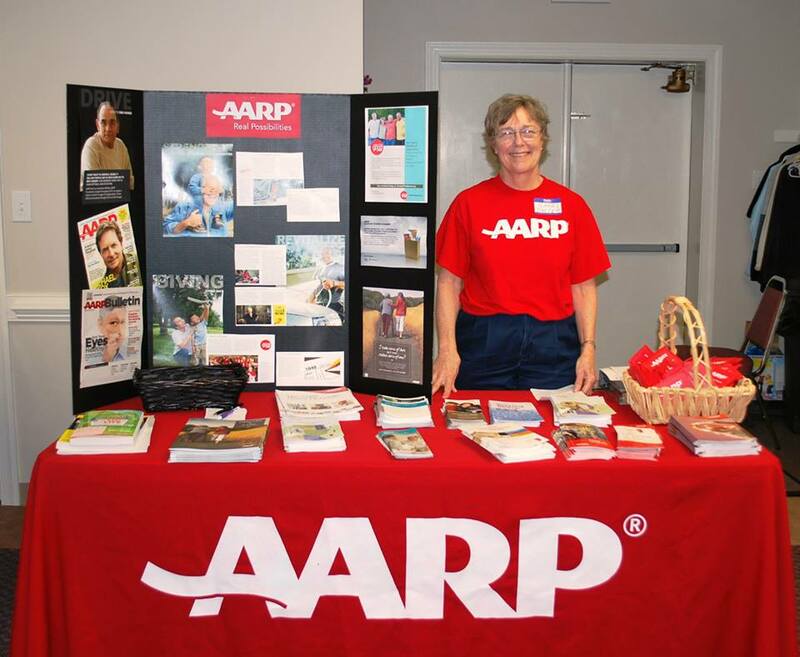 This entry was posted on June 6, 2013 by jabercrombie702.